A flyer is being distributed to the community in Limerick advertising a protest march. 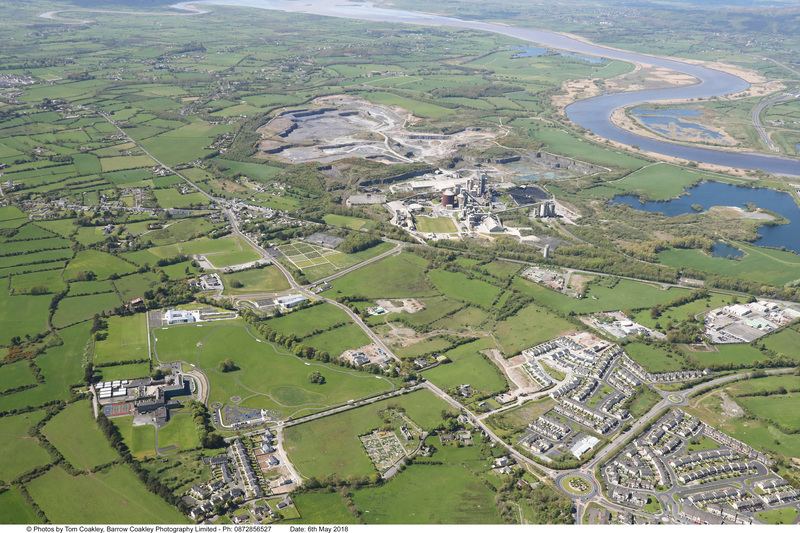 While Irish Cement recognises that people may have concerns about the current fossil fuel replacement plans in the Mungret cement factory and that individuals have the right to express their opposition, we believe that having access to factual information will allow for more informed discussion and debate. This document corrects the six inaccurate statements on the flyer and provides links to additional information. In addition, we would like to also draw your attention to An Bord Pleanála’s comment in its recent planning decision, that the project “would not be prejudicial to public health, would be acceptable in terms of traffic safety and convenience, and would be in accordance with the proper planning and sustainable development of the area”. Download certifications, advisory leaflets and other data in PDF format. Irish Cement Ltd., Platin, Drogheda, Co. Louth, Ireland. Registered in Dublin No. 9212 | Registered Office: Platin, Drogheda, Co. Louth.